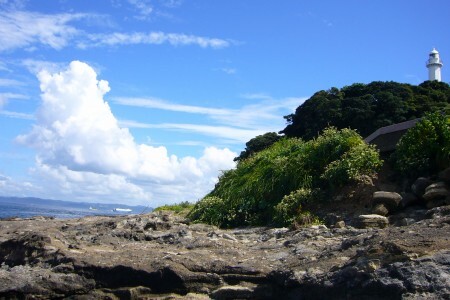 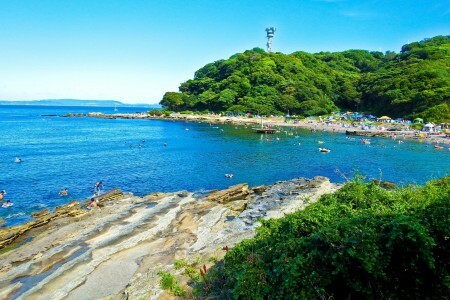 As a pioneer of western culture, Kannonzaki Lighthouse was built in 1869 (Meiji 2) by a French engineer, F. L. Verny, with the current lighthouse being the third generation of its kind. 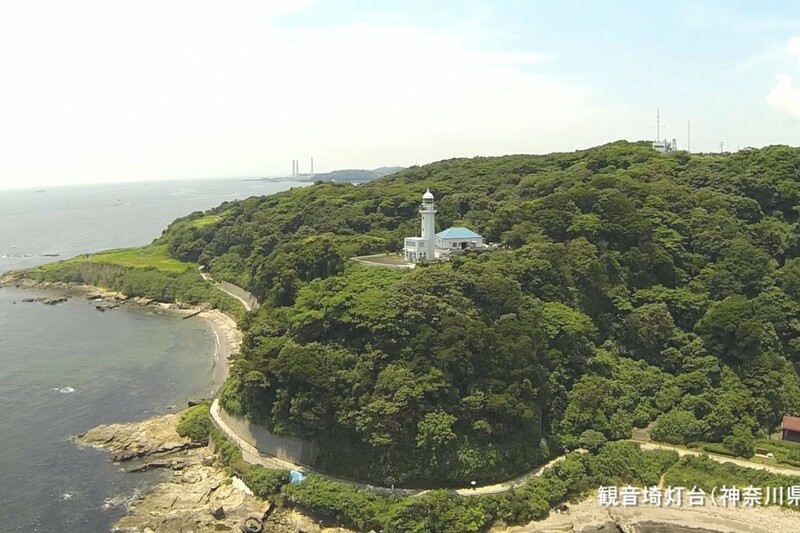 From this lighthouse situated in the scenic Kannonzaki Park, you can enjoy a panoramic view of the boats sailing through Tokyo Bay and the Boso Peninsula on the other side of the coast. 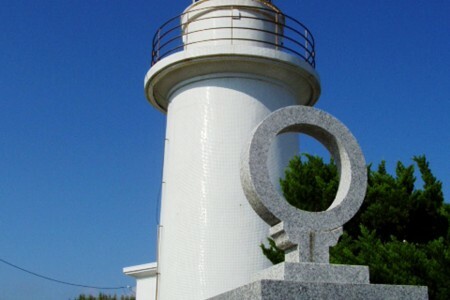 There is also a reference room where important materials, such as the lens for the lighthouse, are exhibited. 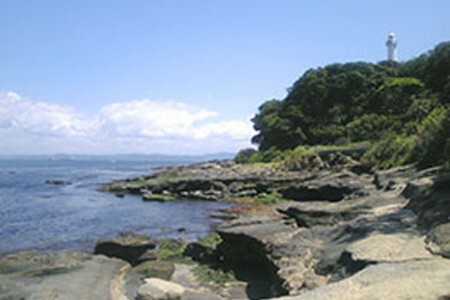 Many creatures of Tokyo Bay are exhibited here. 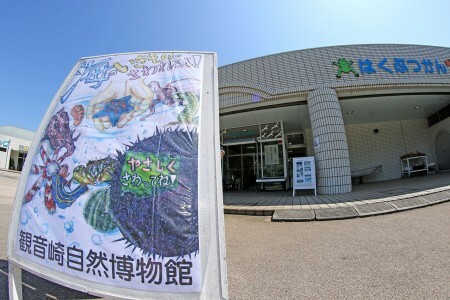 At the famous touch pool, you can touch the sea creature.